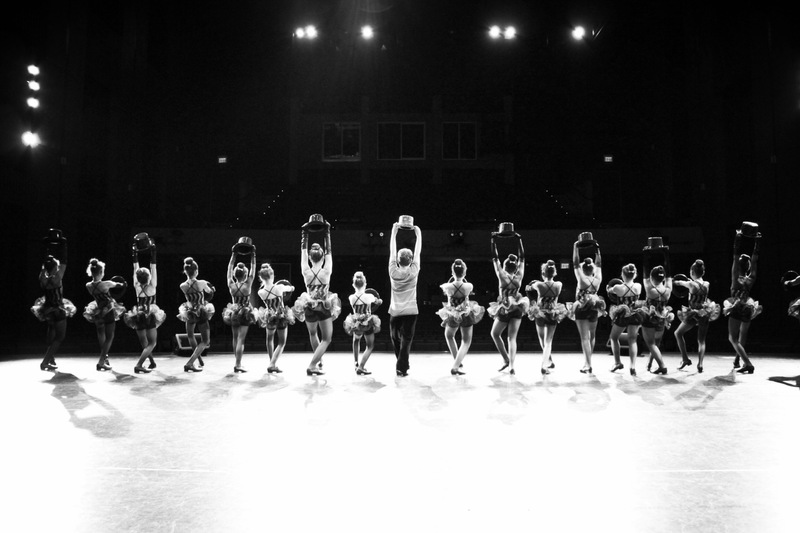 About TDC – WE CAN'T WAIT TO DANCE WITH YOU! Taylor Dance Centre has been home to thousands of young & talented dancers over it’s 35 years in business. This Family owned and operated Dance Studio and Competitive Company is proud to offer quality dance training to dancers of all ages & levels whether you are looking for a great work out or a dance career. Having a staff who is versatile in the Arts allows students the opportunity to learn from the best in all facets of Dance and Performing Arts. Offering classes in: Ballet, Jazz, Tap, Acrobatics, Tumbling, Musical Theatre, Stretch/Strength, Hip Hop, Lyrical, Contemporary, R.A.D Exam Prep, Pointe & Creative Movement. Classes starting from 18 months old- Adult. Beginners always welcome! Students of Taylor Dance Centre (formerly Margie Taylor Dancers) have gone on to many professional careers in Dance and the Performing Arts; Cruise Lines, Music Videos, Television, Film, Broadway, Dance Studio Owners, Dance Teachers/ Choreographers and much more!